Connect with today’s education leaders at SXSWedu, March 6-9 in Austin, TX, just before SXSW kicks off. The four day event features compelling sessions, in-depth workshops, engaging learning experiences, mentorship, film screenings, startup events, policy-centered discussions, business opportunities, networking, and so much more! For the 2017 event, we’ve partnered with Cerego to learn from and celebrate innovative changemakers on the front lines of higher education. Join us in elevating the conversation leading up to SXSWedu by sharing your team’s efforts in innovating students’ learning experiences in the #CreateChangeEDU campaign and you could win a registration scholarship to attend the event. Forty (40) education innovators will be chosen to win a free registration scholarship to attend SXSWedu 2017 in Austin, Texas based on their participation on social media. We know it takes a team to make innovation possible. So, higher education administrators, instructional designers, technologists and full-time faculty are all encouraged to participate. It’s easy to participate. Publish a tweet or instagram post that demonstrates how you are innovating students’ learning experiences and use the hashtag #CreateChangeEDU to be automatically entered into the giveaway. Photos and videos are highly encouraged. How you share is up to you! 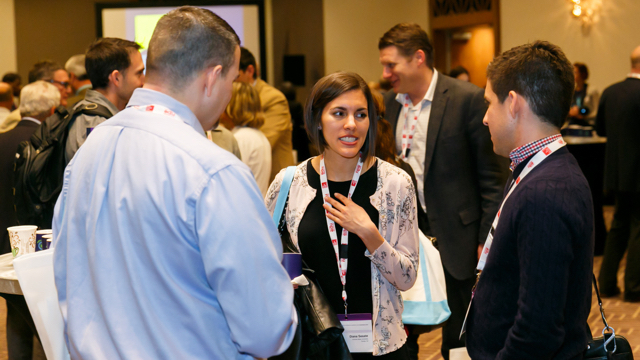 Join the conversation at SXSWedu and connect with like-minded people to support your mission to improve students’ learning. Use social media to submit an entry by sharing your team’s innovative practices and help inspire others to make similar leaps at their institutions. User generated content submissions will be evaluated based on time received and quality of response. Remember, your social media post must be publicly viewable and contain the #CreateChangeEDU hashtag to be considered. NO PURCHASE NECESSARY TO ENTER OR WIN. Cerego Scholarship to SXSWedu Official Rules. Register to attend SXSWedu or, save big and add a SXSWedu badge to your SXSW Platinum, Interactive, Film or Music badge purchase for only $295. Once registered, book your hotel through SXSW Housing & Travel for the best available rates.